MUSIC MATH- WHITE BOARD ACTIVITY! 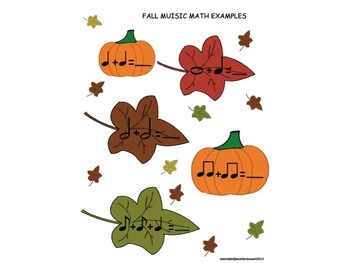 GREAT FOR ASSESSING MUSIC NOTE VALUES! Or you could down load a colored sheet of the activity, especially for those students who need extra help.